​Also known at the Lord Maitreya, Chohan of the Sixth Ray of Devotion. 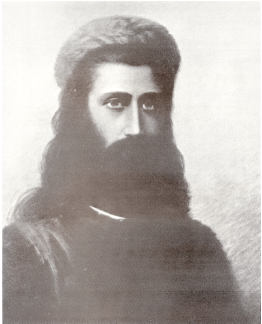 Chohan of the First Ray of Will and Power, who works closely with Kuthumi Lal Singh. ​Also known as Mother Mary, an embodiment of the Divine Mother. 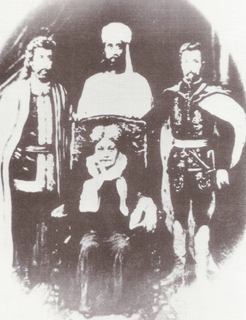 Madame Blavatsky, founder of the Theosophical Society, with Kuthumi, El Morya and Saint Germain. 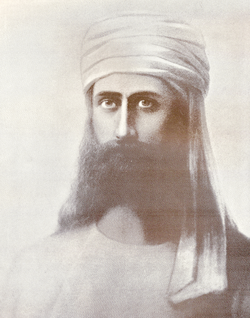 ​Chohan of the Second Ray of Love and Wisdom, who works closely with El Morya. 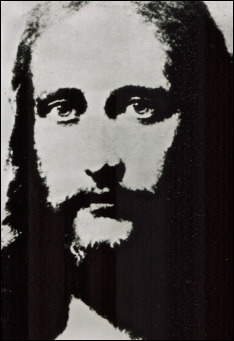 The Ascended Masters, known in the East as Bodhisattvas, were once human beings on the Earth. Through spiritual practice over many lifetimes they purified their egos and raised their vibrational frequency into a higher dimension, from where they now assist humanity. They hear every thought directed toward them, and respond accordingly in the manner they deem appropriate. For more information see "Who are the Masters," in the Appendix of Apprentice to the Masters: Adventures of a Western Mystic, Book ll, by Peter Mt. Shasta. In this classic book the author tells of his training and real life experience with these Masters. May the constant awareness of your I AM Presence - and the Ascended Masters, with whom you are one, be with you always!